Our Poly Cotton tents are much lighter than a standard canvas tent. Poly Cotton tents are still waterproof and durable making them perfect for families. 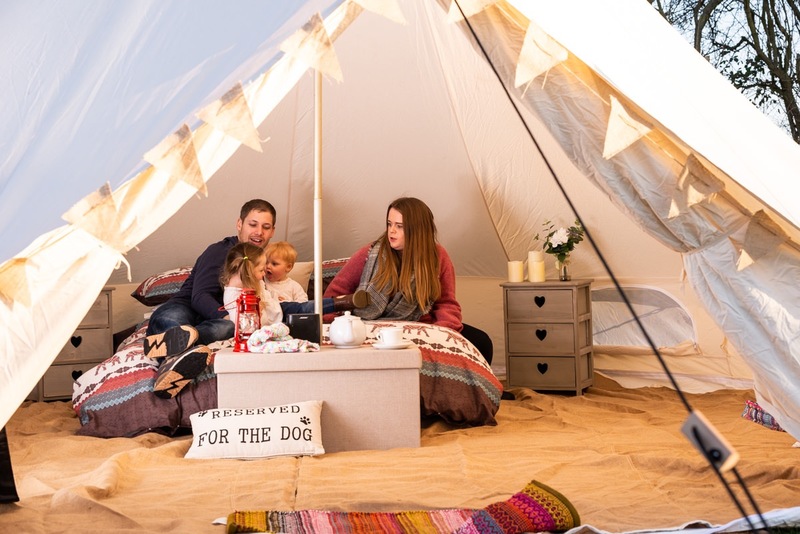 Introducing the newest tent in the Canvas Tent Shop range, a little bit different to our standard bell tents as we wanted to offer you something bigger. 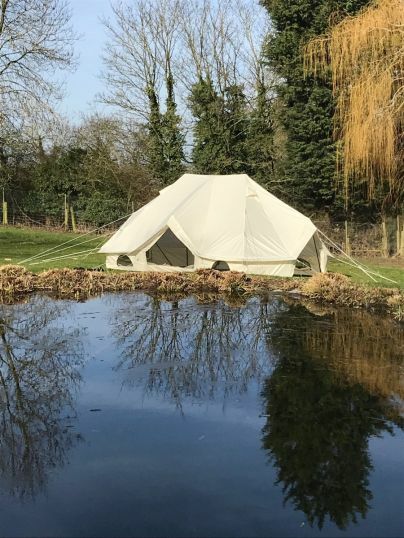 We researched and looked into creating a 6m canvas bell tent but we thought it was to heavy and cumbersome, we considered the lighter weight canvas our competitors use but we felt it wasn't suitable. 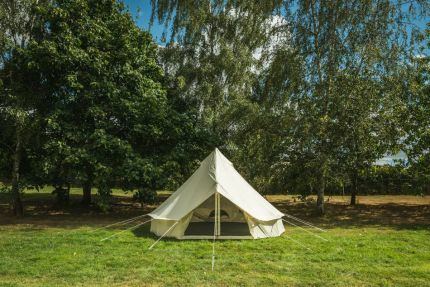 So, after a lot of creative thinking we introduce to you the Meadow Tent, made from an Oxford canvas (incredibly versatile fabric) this tent is the largest tent in our family.